We are so excited to welcome former Chief Justice of Canada, Beverley McLachlin to our Titles@Table40 series! 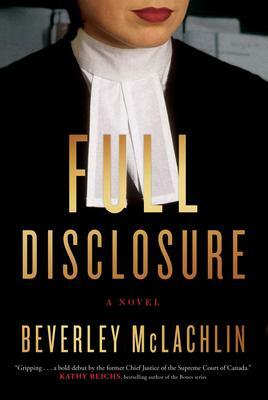 She will be joining us to talk about her new novel Full Disclosure. 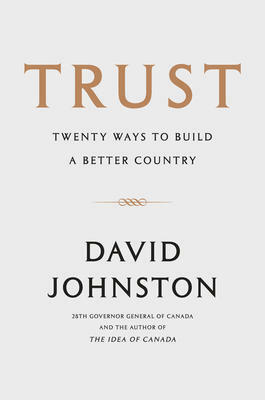 The evening starts at 5:30pm with dinner, followed by the author presentation and book signing. Tickets must be purchased in advance at the bookstore. The non-refundable cost is $60.00which includes the cost of the meal (a set menu of three courses with a vegetarian option), tax and tip. All beverages are extra and will be charged at the end of the evening. The Fraser Cafe can accommodate all special dietary needs if we’re informed at the bookstore in advance. Local political writer and university professor Fen Hampson will be joining us at our favourite neighbourhood restaurant next month for our first Titles@Table40 event of 2018! 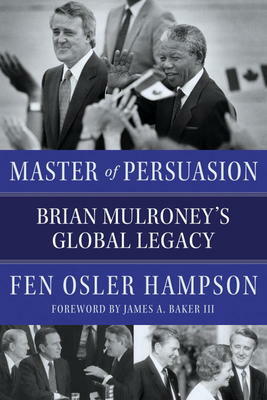 He will be talking about his new book Master of Persuasion: Brian Mulroney’s Global Legacy. 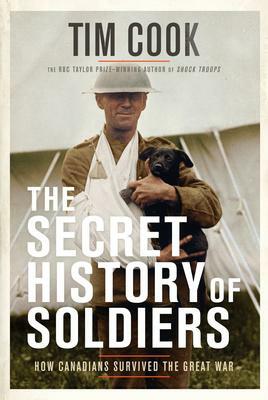 The evening starts at 5:30pm with dinner, followed by the author presentation and book signing. Tickets must be purchased in advance at the bookstore. The non-refundable cost is $60.00 which includes the cost of the meal (a set menu of three courses with a vegetarian option), tax and tip. All beverages are extra and will be charged at the end of the evening. The Fraser Cafe can accommodate all special dietary needs if we’re informed at the bookstore in advance. Whether it’s the nose, the peaty taste, or just the intriguing glassware that does it for you, the world of whisky has a little bit of something for everyone. 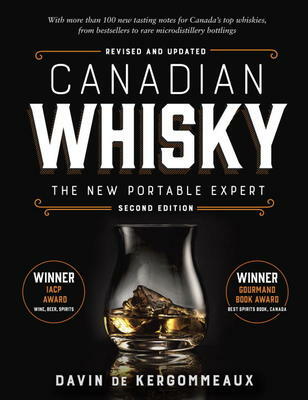 We’re very excited to announce that Canadian whisky expert Davin de Kergommeaux will be joining us in late November for a spirit-filled evening in our Titles@Table40 series. Just in time to start your holiday season off right, be sure to join us for a delicious dinner, great conversation, and a wee dram! 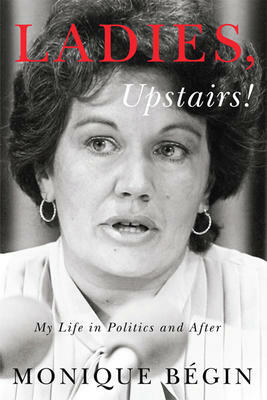 The evening starts at 5:30pm with dinner, followed by the author presentation and book signing. Tickets must be purchased in advance at the bookstore. The non-refundable cost is $60.00 which includes the cost of the meal (a set menu of three courses with a vegetarian option), tax and tip. All beverages are extra and will be charged at the end of the evening. The Fraser Cafe can accommodate all special dietary needs if informed in advance. That’s right! Our ever-popular dinner series is back! With a few slight changes and a brand new crop of great Canadian authors for you to wine and dine with, we hope to make your dining experience with us even better than before. We are so looking forward to once again joining forces with our wonderful neighbours at The Fraser Cafe to bring you enjoyable evenings of great food, good drink, and fascinating authors! 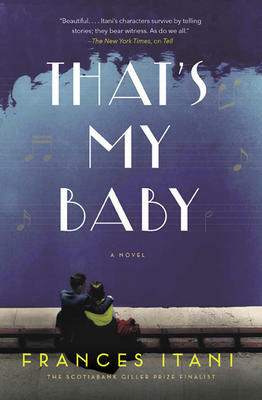 Ottawa author France Itani is helping us kick off event season with her new novel That’s My Baby. 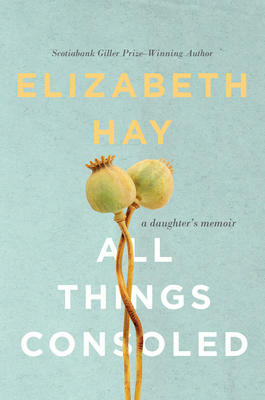 Picking up on the story threads which began in Deafening and continued in Tell, this new book follows eighteen year old Hanora, a young woman who, having just discovered that she was adopted as a baby, sets off to discover the mystery of her roots on the eve of the Second World War. 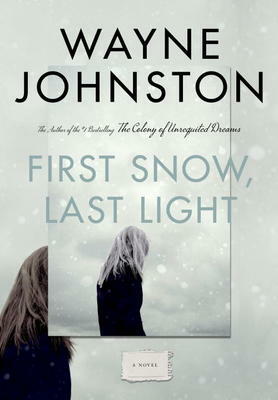 For a taste of Newfoundland culture and storytelling, Wayne Johnston will be paying us a visit to talk about First Light, Last Snow which is being touted as “an epic family mystery with a powerful, surprise ending.” When Ned Vatcher returns home from school one day to find his parents gone without a trace, his life becomes defined by his need to uncover the mystery behind the Vanished Vatchers. 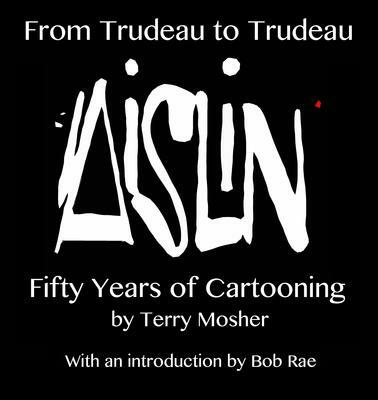 Get a dose of funny when Terry Mosher comes by to talk about his new book From Trudeau to Trudeau. This compilation of fifty years worth of cartoons from The Montreal Gazette is full of celebrated victories, elusive dreams, and skewered politicians, all in classic Aislin style! Tickets for all of these dinner events are available now through the bookstore. Be sure to buy yours early as they tend to go quite quickly! 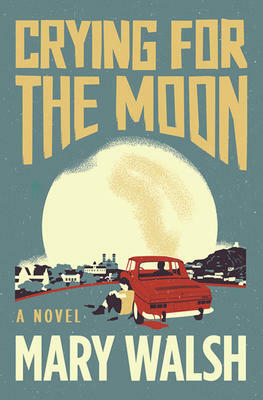 Mary Walsh has written a novel called Crying for the Moon and she’s coming to Beechwood to talk to us about it! That’s right, we will be hosting a dinner event (like our Titles@Table40 series) at another bustling Beechwood restaurant, Clarkstown Kitchen & Bar. With the same set up as Titles@Table40 (see details below), we’re very excited to be teaming up with another one of our neighbours to put together a fun, book- and food-filled night for you all to enjoy. 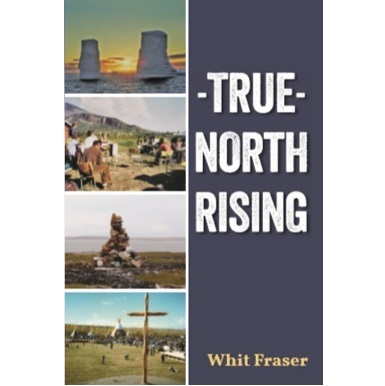 The evening starts at 5:30pm with dinner, followed by the author presentation and book signing. Attendees must reserve their spot through the bookstore with a non-refundable deposit of $20.00 which will go towards the cost of a 3 course meal (3 choices including a vegetarian option). The total cost of the meal is $40.00 plus tax, 18% gratuity and refreshments. Although tickets have just gone on sale, we suspect that they’ll go quickly, so call (613-742-5030) or visit us at the store to reserve your spot today!